SEO: Is It the New Age Money Saving Tool for Marketers? 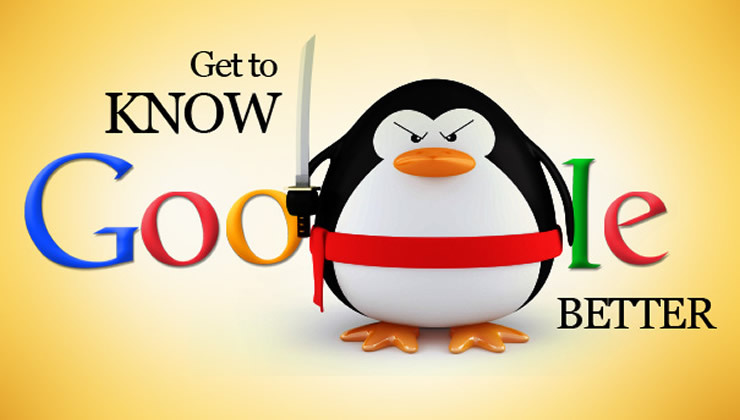 How does the Penguin 3.0 update affect your website? There was a time when the marketing manager of the company had a huge share of the budget under his control simply because of the need to spend on advertising the brand and its offerings. But, this facility was soon withdrawn when the recessionary era began. Ever since business owners are extremely conscious and calculative of the money that they give to the marketers. Given this situation, marketers found solace in the highly effective search engine optimization technique. Using a selected list of keywords, search engine optimization is helping brands increase their visibility and become accessible to a global customer base. It is a complete money saver! When we talk about advertising, the first thing to come to mind is the soaring budgets required to create an ad. On the other hand, implementing search engine optimization does not come with such hefty price tags. Doing it in-house or outsourcing the job is extremely affordable for marketing personnel in big as well as small businesses. With SEO, your reach is not restricted by boundaries. Your ideas, business and services can travel across the globe. When you compare this ability with the cost involved, it’s a completely win-win situation for any brand. In fact, for small scale business, SEO is proving to be a silent yet superbly effective game changer. 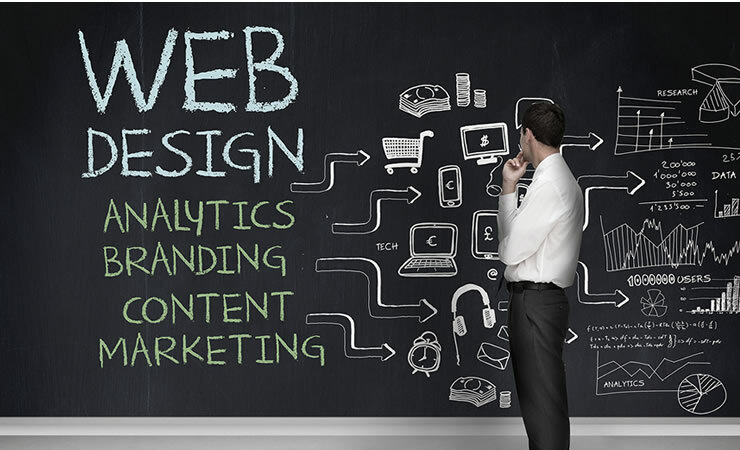 It is not uncommon for small business owners to do the SEO implementation on their own. For such people, there is ample amount of guidance and tutorials available on the internet. 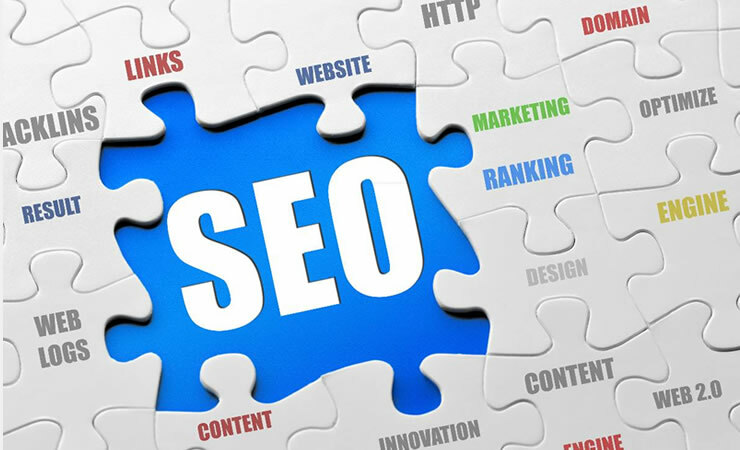 Given the recent rise in the popularity of SEO as a marketing tool, several developers are offering interesting and innovative tools that help you optimize the effectiveness of your SEO campaign. What’s more is that these tools are available for free. Keyword generating tool: As the name suggests, this tool analyses the content pertaining to the brand and its service, to accordingly suggest relevant keywords. Bookmarking tool: Implementing SEO campaign without integrating your efforts with the social media channels is worthless. Using this tool, you can simplify the integration process and also keep track of the effectiveness. Link popularity checker: In simple terms, this tool helps you understand the number of backlinks that your website is able to generate as a result of the SEO implementation. Website Grader: Indirectly, this tool helps you analyse the effectiveness of your SEO campaign by grading the popularity of your website. © 2017 Xposedigital. All Rights Reserved.